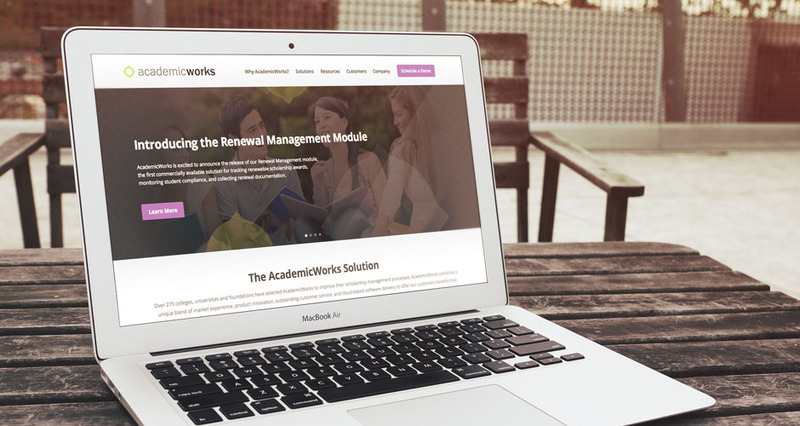 In February of 2014, HMG was sought out by the nation’s leading provider of higher education scholarship management solutions, AcademicWorks, for the conceptualization and creation of a robust and highly engaging web presence. 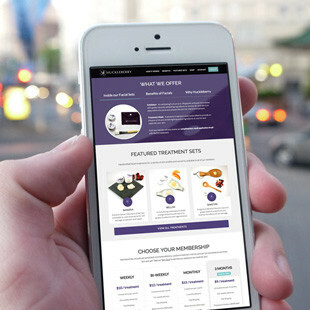 As an agency focused on developing websites with streamlined user experiences that convert, this task was right up our alley. 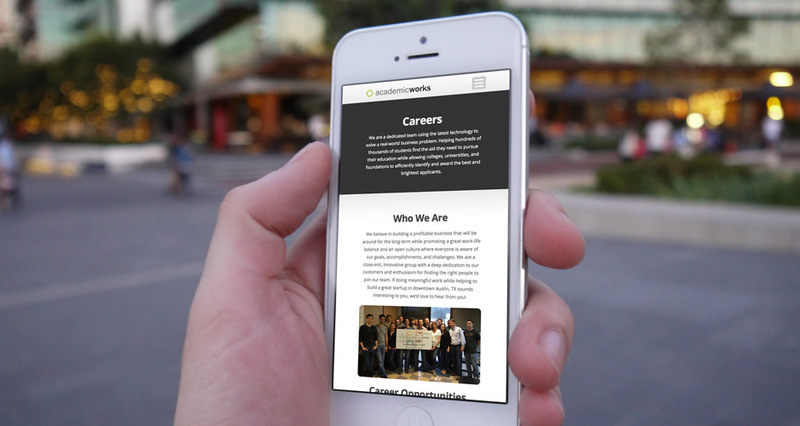 Leveraging WordPress – our go-to framework – we built a responsive site showcasing AcademicWorks’ cloud-based scholarship management offerings, its growing top tier clients and its reputation as the most prominent customer-centric organization in the industry. 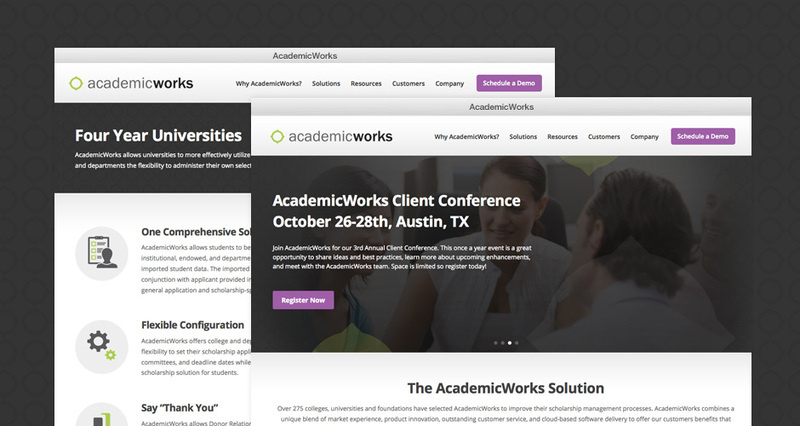 AcademicWorks is the leading provider of scholarship management solutions for colleges, universities, and foundations. 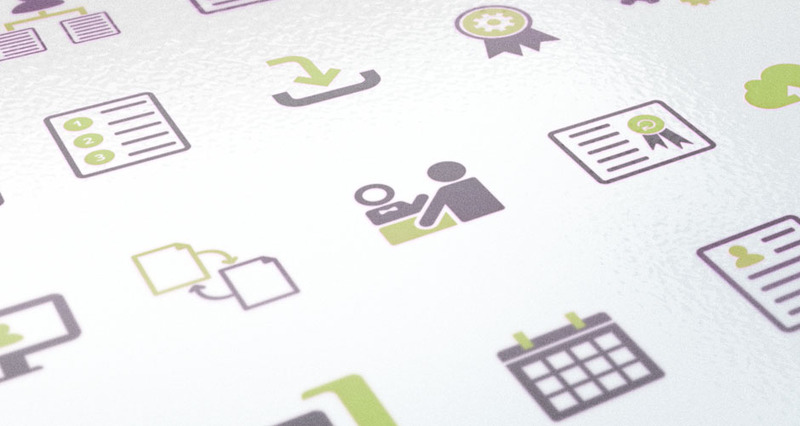 AcademicWorks combines a unique blend of market experience, product innovation, outstanding customer service, and cloud-based software delivery to offer its customers benefits that are unmatched in the industry. These solutions allow clients to remove barriers and eliminate redundant processes while enhancing the organizational collaboration that is so critical to the clients they serve. 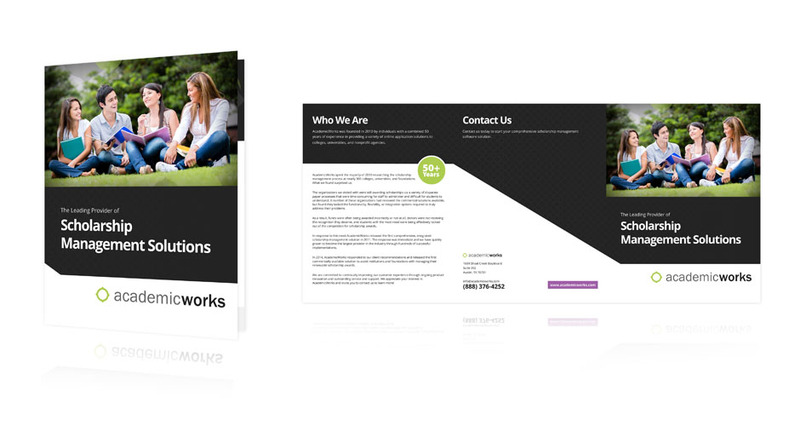 AcademicWorks engaged with HMG Creative in February of 2014 to redesign our corporate website and marketing literature. 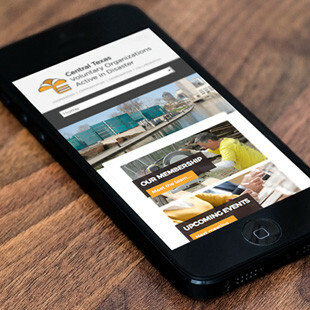 We were looking for a partner that would take the time to truly understand our needs, bring new ideas to the table, and be responsive to a smaller client with a limited budget. 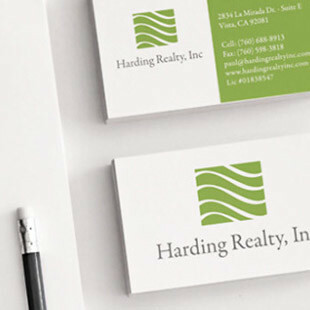 We were pleased to find that with HMG Creative we received that and a great deal more. Our project was completed on-time and on budget. The team at HMG was very responsive to us through both the design phase and post launch and they developed and executed on ideas above and beyond the limited guidance we had provided. 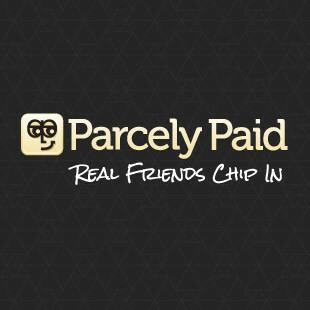 We are very happy with our investment and look forward to working with HMG on future projects to build and enhance our brand.